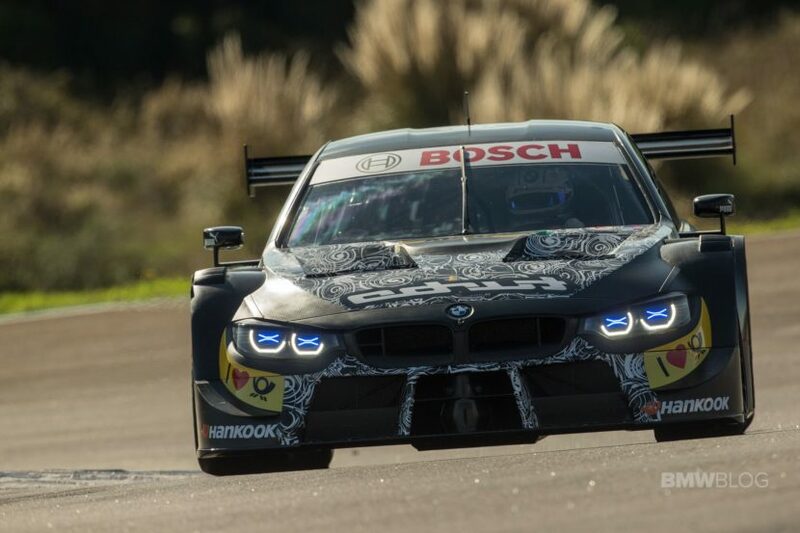 The new BMW M4 DTM for the 2019 season has made its racetrack debut and completed the first winter test with the next generation BMW M4 DTM modified to meet Class 1 regulations. BMW DTM drivers, Bruno Spengler and Marco Wittmann, took the turbocharged M4 DTM on the famous Estoril track. Under the hood of the new M4 DTM car lies a two-liter turbocharged engine with a new cooling system. 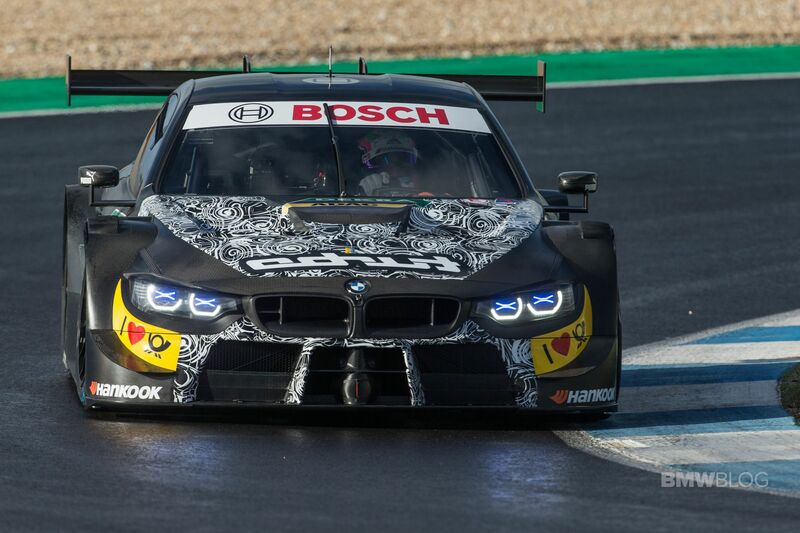 The next test drives with the new BMW M4 DTM are scheduled for 10th and 11thDecember at Jerez, Spain.